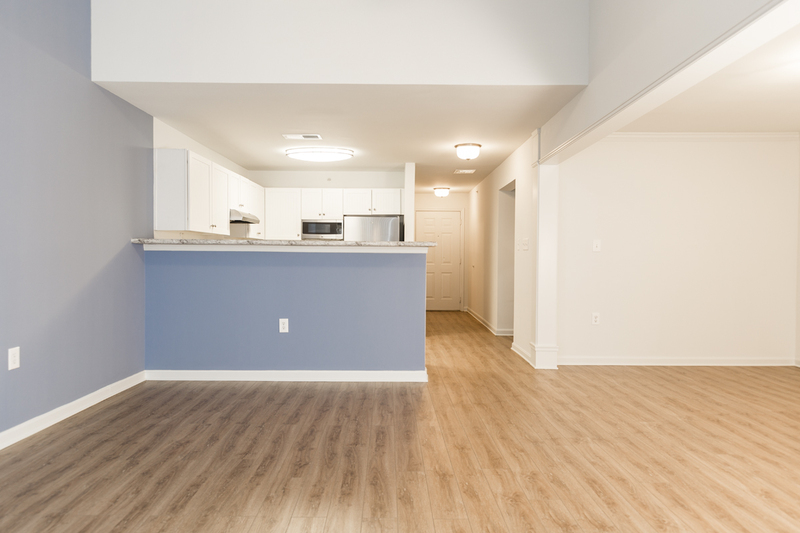 Enjoy our new photo gallery! 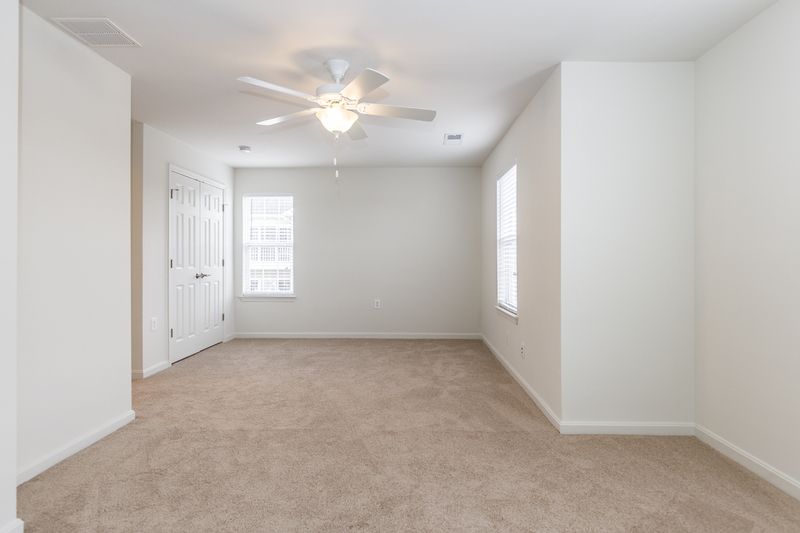 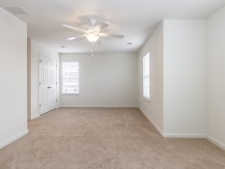 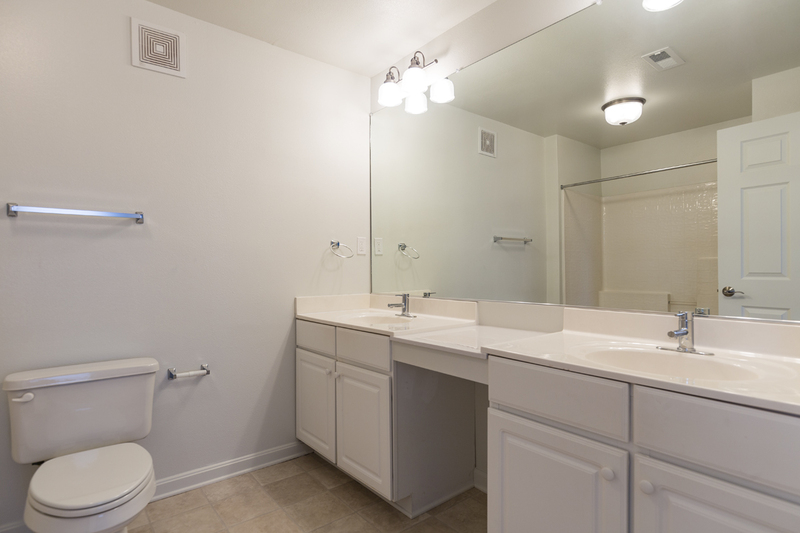 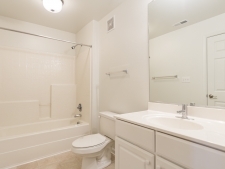 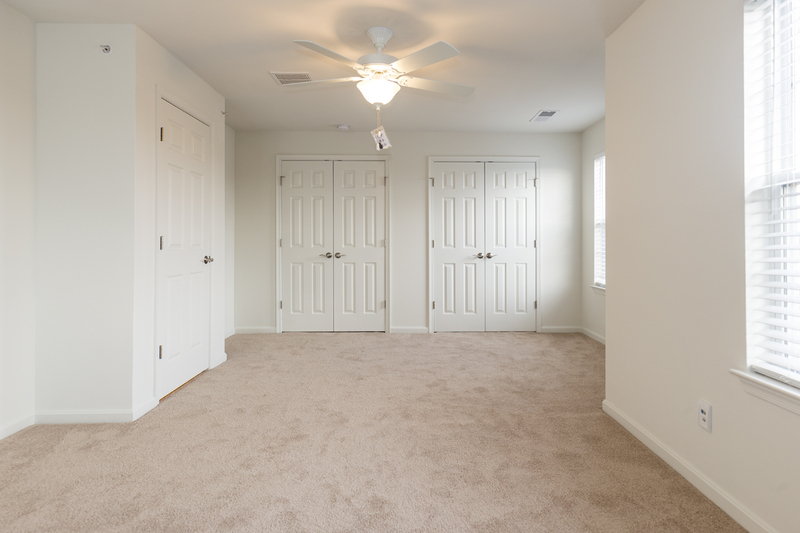 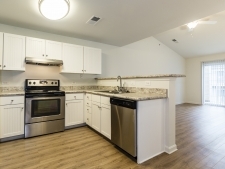 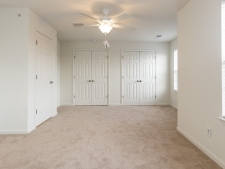 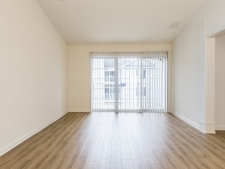 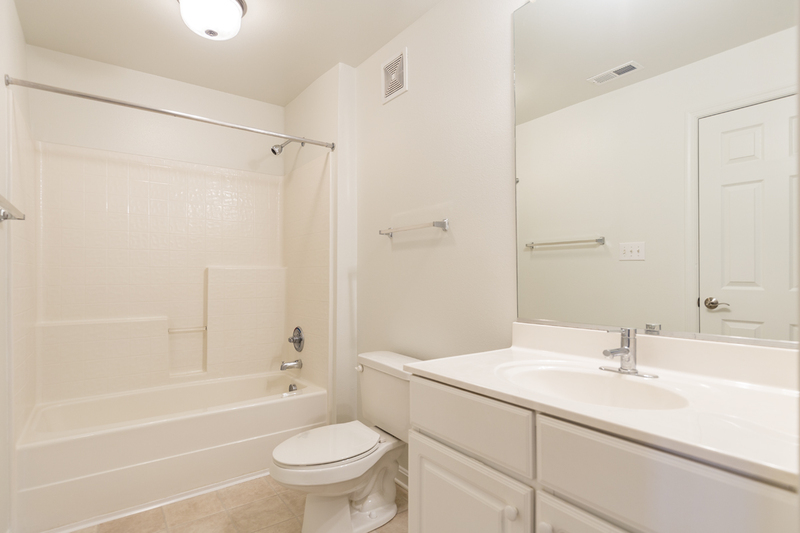 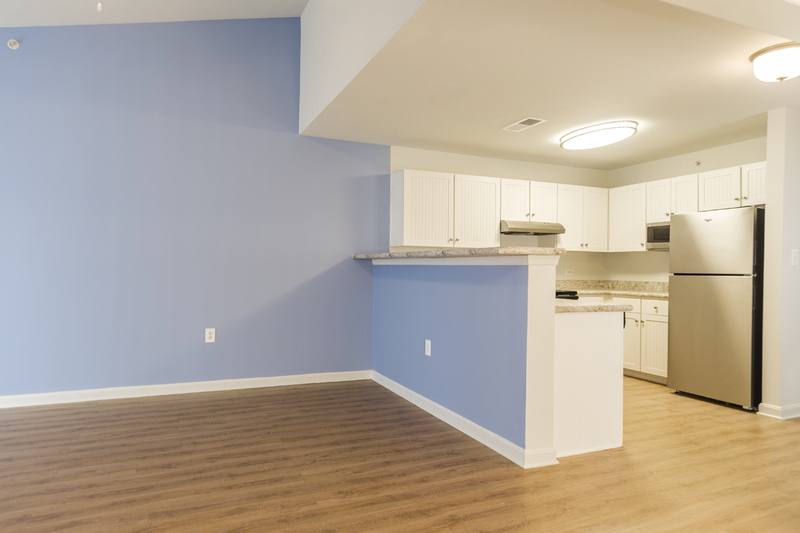 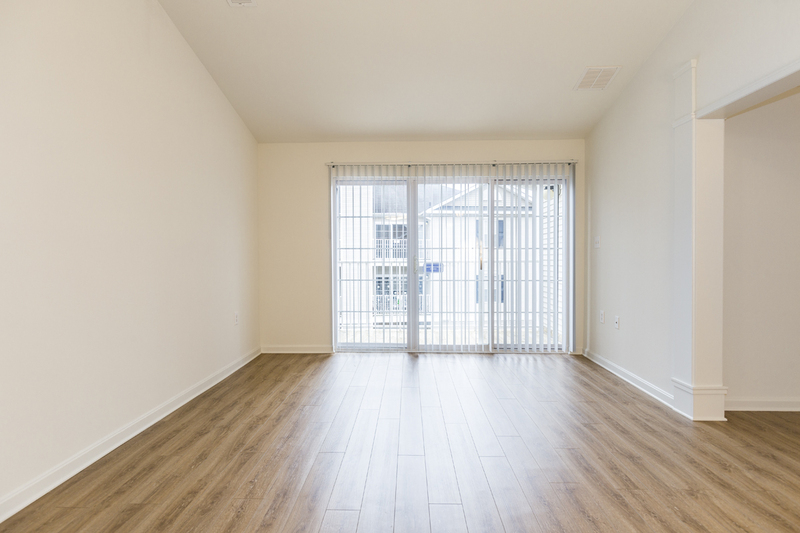 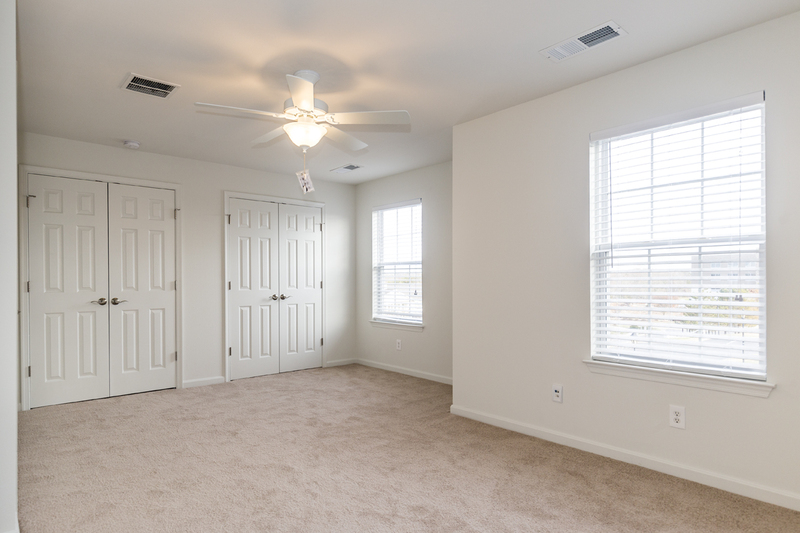 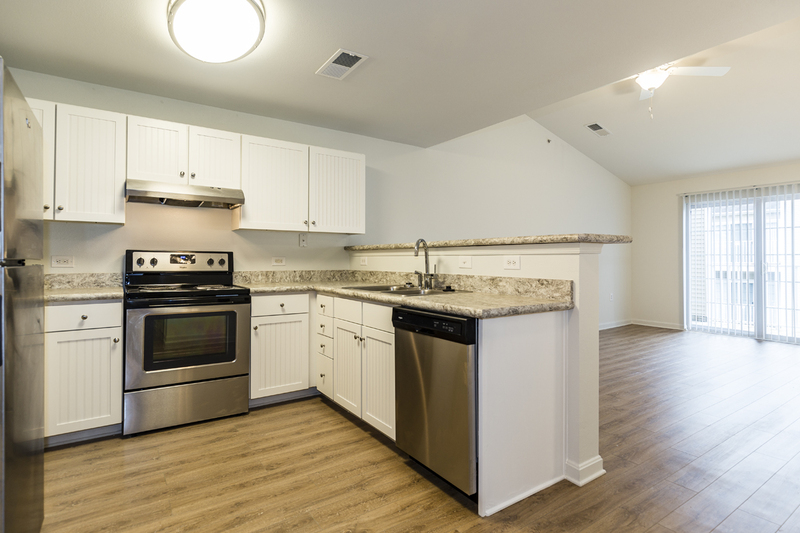 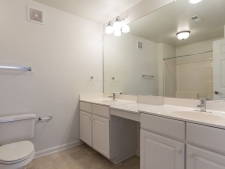 Be sure to look through our Floor Plans and Rates for more information. 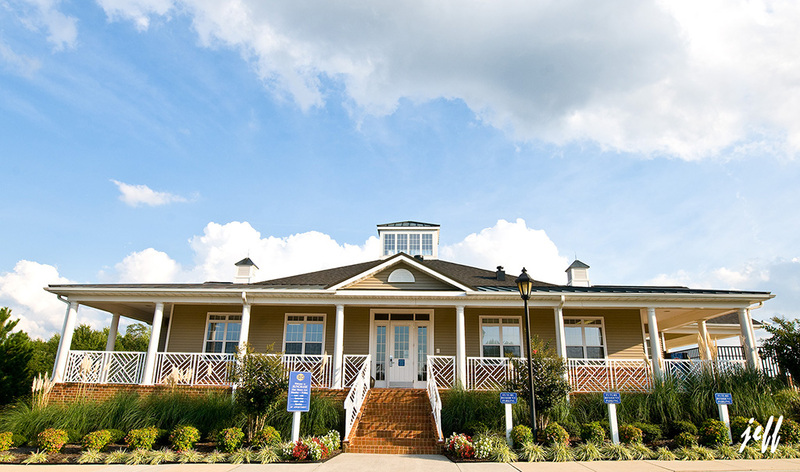 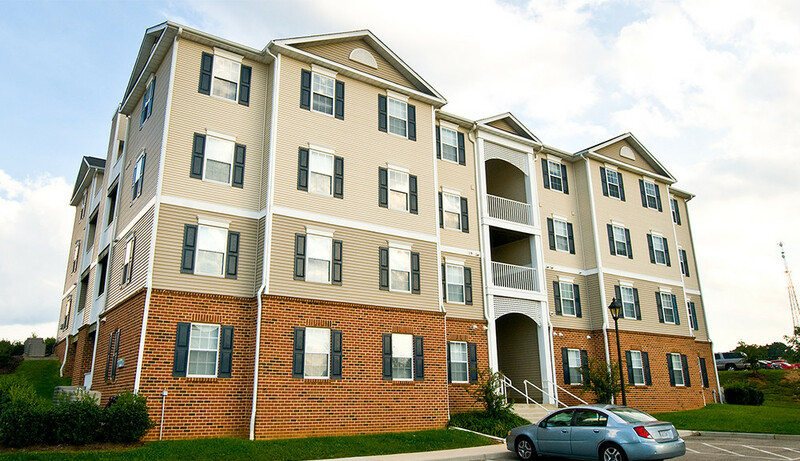 If you have any questions about our photos, apartments, or community – don’t hesitate to Contact Us! 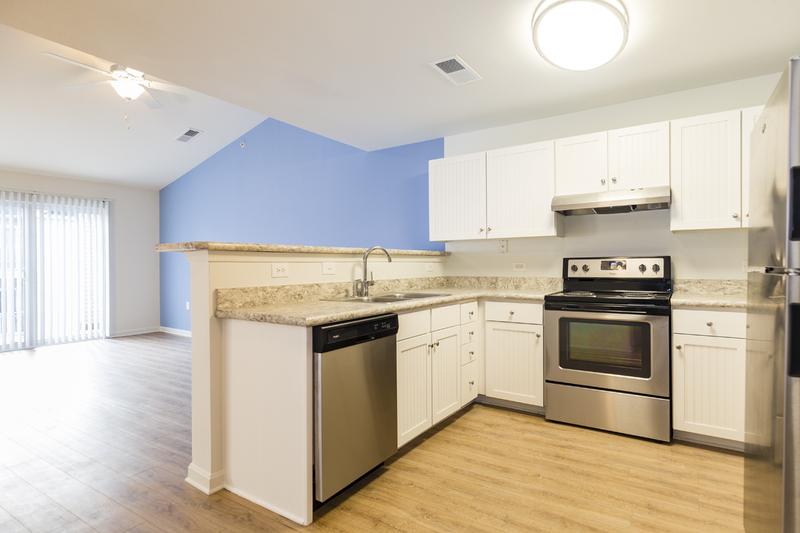 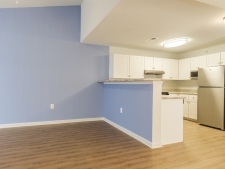 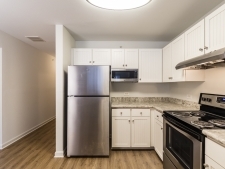 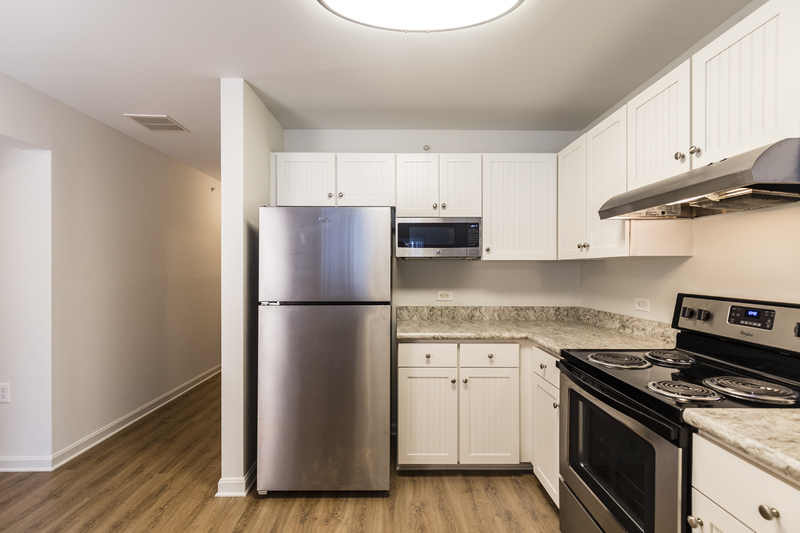 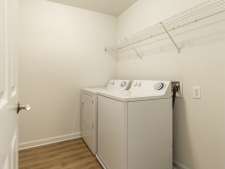 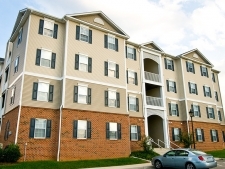 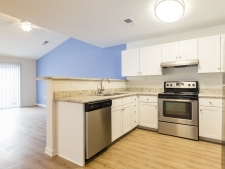 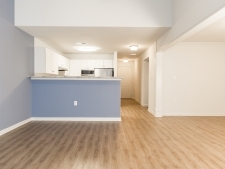 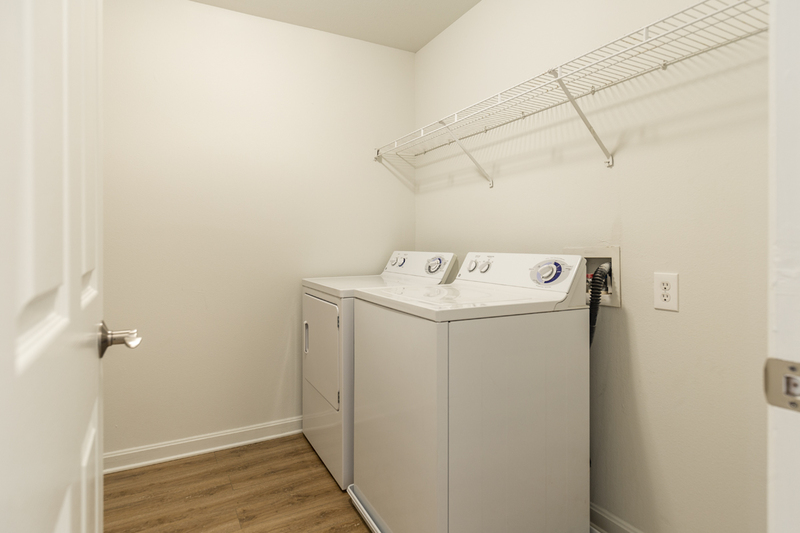 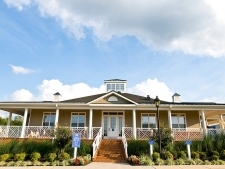 Learn About Our Great Apartments!